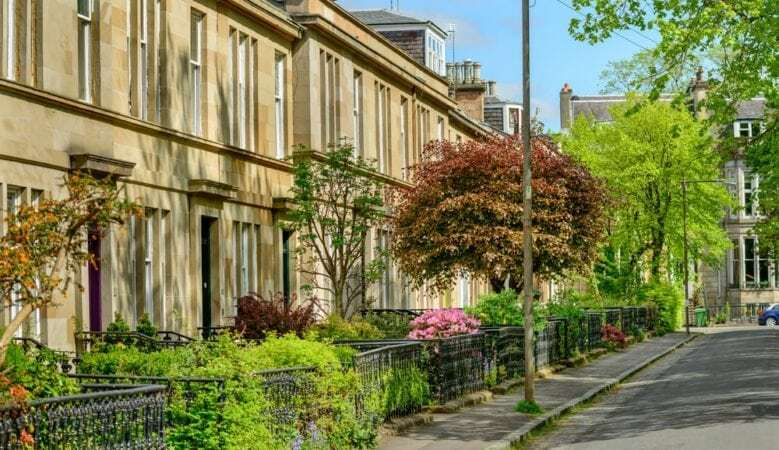 An online toolkit designed to give tenants in Scotland a thorough understanding of their rights and responsibilities in the private rented sector has been launched. It contains a series of guides for Scottish tenants covering deposits and housing costs to repairs, inventories and tenancy agreements. It also includes training for tenants who want to know more about the private rented sector. SafeDeposits Scotland Trust made a grant of £28,083 to charity Shelter Scotland earlier this year after it was approached by the housing charity with the idea for the project. The Trust was set up in 2016 and has so far made grants of £193,424 to improve knowledge about the private rented sector in Scotland. Jill Walker, learning manager at Shelter Scotland, explained that private renting in Scotland has seen many changes in law in the last few years, most significantly the introduction of the new private residential tenancy agreement last December which ended fixed term tenancies and strengthened renters’ rights. ‘It is important therefore that people who rent privately in Scotland know their new rights and responsibilities and where to turn to for help. The funding from the SafeDeposits Scotland Trust has allowed us to create the toolkit,’ she said. ‘We have also launched a short training module called Knowing Your Rights and Responsibilities for people who want an enhanced understanding of how private renting works in Scotland. Both resources are free and we think they will empower private renters to get the best out of their tenancy,’ she added. John Duff, chairman of the SafeDeposits Scotland Trust, described the tool kit as informative and invaluable tool for tenants to help them understand what their rights and responsibilities are when renting privately. ‘We are always looking for exciting and innovative suggestions, proposals and projects and the Shelter Scotland application definitely fulfilled those criteria. We’re proud to have funded many inspiring initiatives that will help landlords, letting agents and tenants across Scotland to navigate the often complicated rental landscape, improving standards and reducing conflicts,’ he added. SafeDeposits Scotland is the only not for profit deposit scheme in Scotland, any surplus funds are able to be used in projects offering training, education and advice within the private rented sector through the SafeDeposits Scotland Trust.